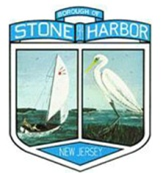 The Borough of Stone Harbor is situated on 7 Mile Island and draws fresh water from the 800ft Sand Regional Aquifer. Each Municipality in the State of New Jersey is limited to water consumption based on statistics. The Borough MAY NOT exceed our limitation. If our allocation is exceeded a fine will be imposed against the Borough ultimately impacting the residents of this community. 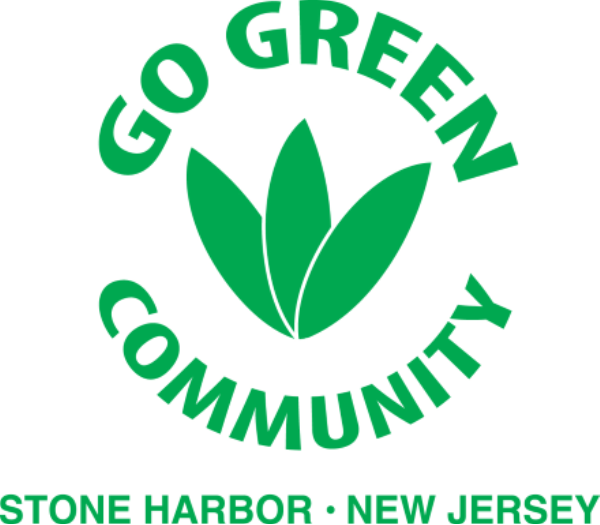 Efforts by the Borough of Stone Harbor and our residents and visitors have resulted in significant water consumption savings. Efforts by all involved helped preserve both the viability of Stone Harbor and our area aquifer. THERE ARE A NUMBER OF WAYS TO SAVE WATER, AND THEY ALL START WITH YOU! Most leaks are easy to detect and repair. For sinks check faucets and pipes from dripping water. Replace washers, and repair or replace fixtures, if needed. For Toilets, add food coloring to the tank water and check the bowl in 15 minutes (Don’t flush) If there is color in the toilet bowl, it means there is a leak. Use a hose nozzle which you can shut off or adjust to a fine spray. When finished shut it off at the house to avoid leaks. Check hoses and connectors– replace any hoses with noticeable leaks. Consider a drip irrigation system. It allows water to slowly soak down to the roots to help reduce evaporation. Keep irrigation systems running efficiently. Install shut-off devices like rain or soil moisture sensors. Repair, replace or adjust sprinkler heads. Check often for leaks and perform other maintenance yearly. The controller controls the Irrigation System, but YOU control the controller!! 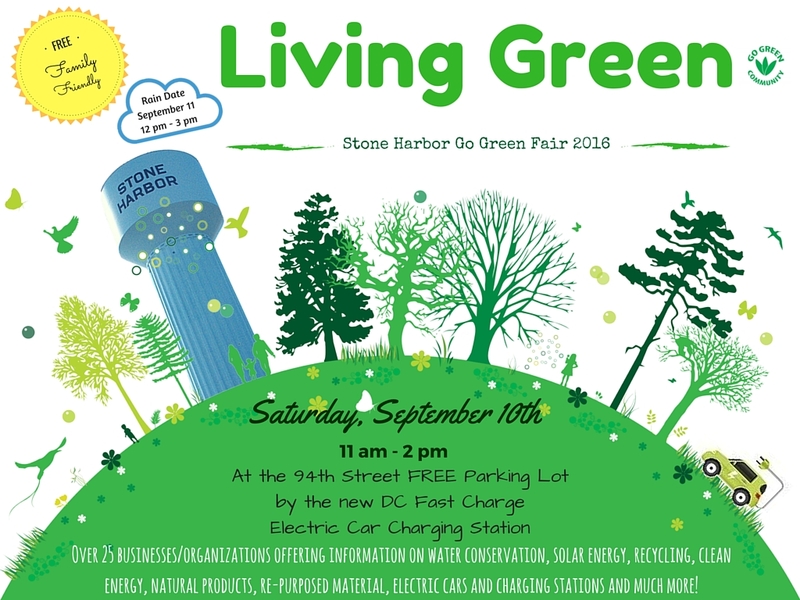 Efforts completed by your irrigation specialist to ensure that your lawn & garden become more sustainable will reduce water consumption resulting in a savings to your quarterly water utility billing. Irrigation Association Professional ~ An IA Certified Professional understands the latest irrigation technology and techniques and shares a commitment to sound water management and sustainable solutions. Please review and monitor your quarterly billed water consumption regularly. Your bill and water meter readings are tools that can help you discover leaks. Be sure to report any leaks or variations to the Utilities Department. 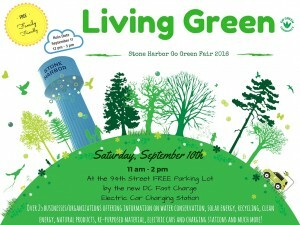 Let’s continue our efforts to conserve our most precious resource.